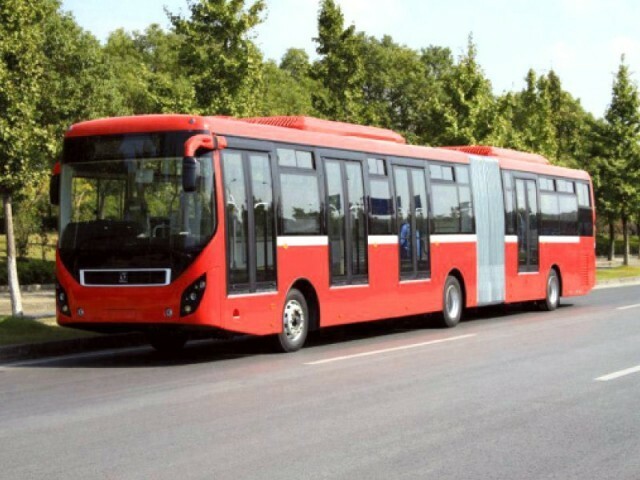 ISLAMABAD: Work on 25.6 kilometre Peshawar Mor-New Islamabad Airport Metro Bus Service has gained full momentum and the project would be completed by August this year, an official of National Highway Authority (NHA) said on Friday. 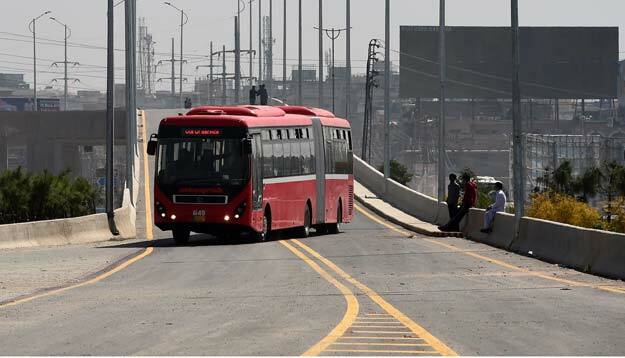 The Rs16.86 billion project will have nine bus stations including NHA Station, G-10 Station, NUST Station, G-1 Station, G T Road Station, Badana Kalan Station, M-1-M2 Junction Station and Airport Station. The project will have 12 bridges, 26 culverts, and 11 underpasses. 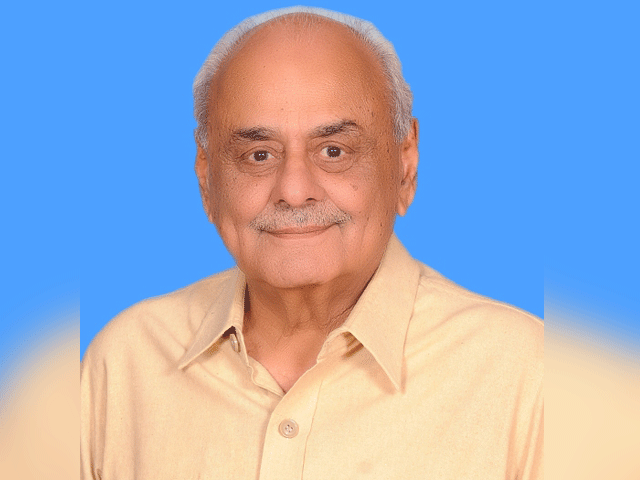 To ensure timely completion, the project has been divided in four packages including Package I from Peshawar Mor to NUST, Package II from NUST to GT Road, Package III from G T Road to Motorway Interchange and Package IV from Motorway Interchange to New Airport. Prime Minister Nawaz Sharif on May 6 performed the ground-breaking ceremony for the project. The ceremony was originally scheduled for April 21. But it was postponed after the announcement of the verdict in the Panama Papers case verdict a day earlier on April 20. The project is being built to provide an easy, fast and comfortable transport for passengers and staff travelling to and from the newly constructed International airport and the capital. “All efforts are being made to ensure that infrastructure work for the project does not affect the current layout of the Kashmir Highway and does not cause any kind of disruption in the flow of traffic, especially during peak hours,” an NHA official had said. He added that work on the project was continuing day and night. Moreover, he said that the pace of the work would not slow down during Ramzan in order to complete the project on time. Published in The Express Tribune, May 13th, 2017.